The Kapuso Primetime Queen will be celebrating her birthday in August. She will be celebrating it with her husband Kapuso Primetime King Dingdong Dantes who will also be celebrating his birthday during the same month. 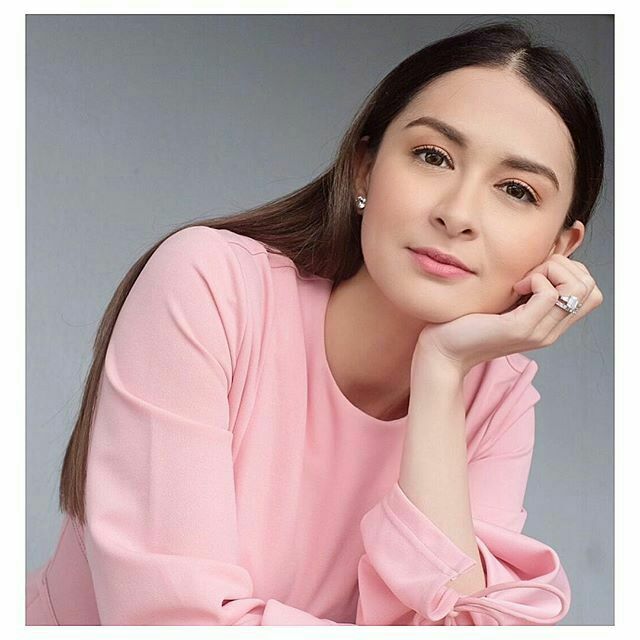 Marian shared in a press conference that she wants nothing but another baby for her birthday. She told the press that she considers having a baby a miracle. It is indeed a miracle of God as you don’t know how the baby is formed inside your tummy. You don’t know how the cells are united and form a life. How it forms the eyes, ears, nose, mouth and everything else. So, if there is a prayer she can say out loud, it is to have another baby. Marian is born an only child. She had experienced the difficulties and loneliness that come with being a solo child. Hence, she prefers that her own family grow bigger. Marian will celebrate her birthday on August 12 and Dingdong on August 2. Next PostWho did “In my Feelings” challenge the best?